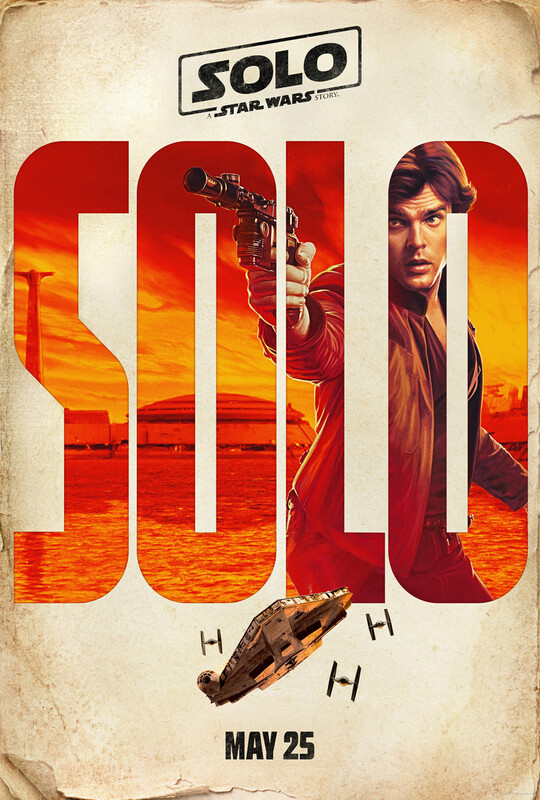 Here’s your first look at the official Solo: A Star Wars Story movie posters. 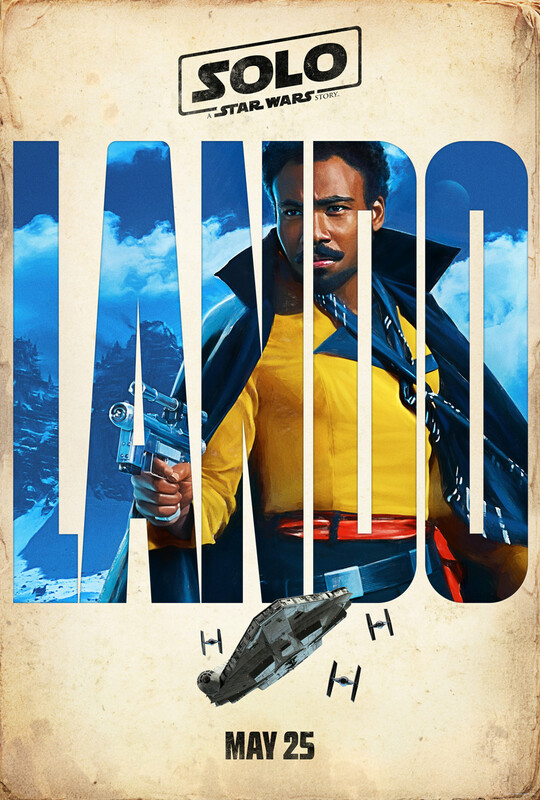 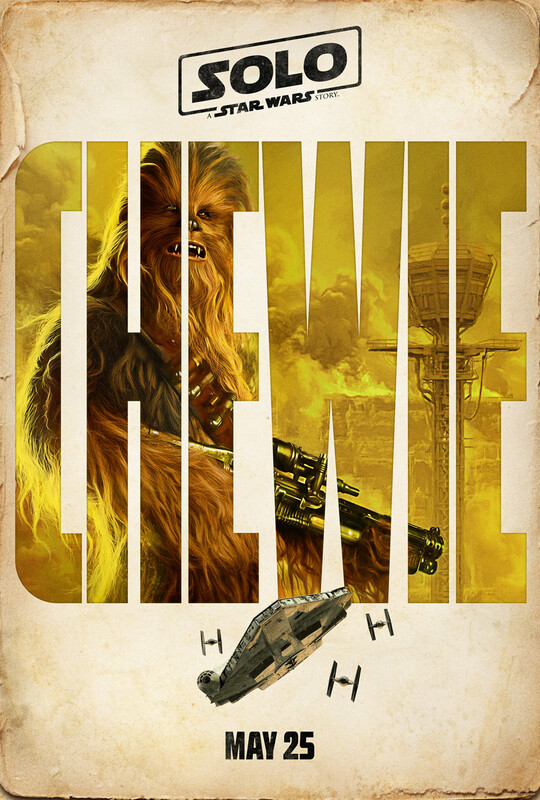 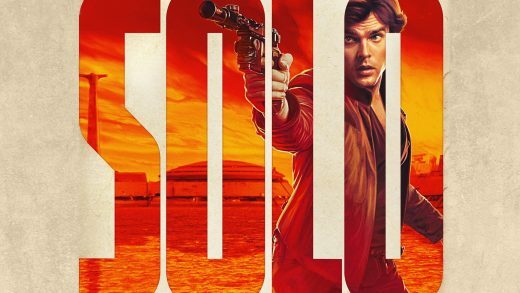 These retro painted character posters feature Han Solo (Alden Ehrenreich), Qi’ra (Emilia Clarke), Lando Calrissian (Donald Glover), and Chewbacca (Joonas Suotamo). 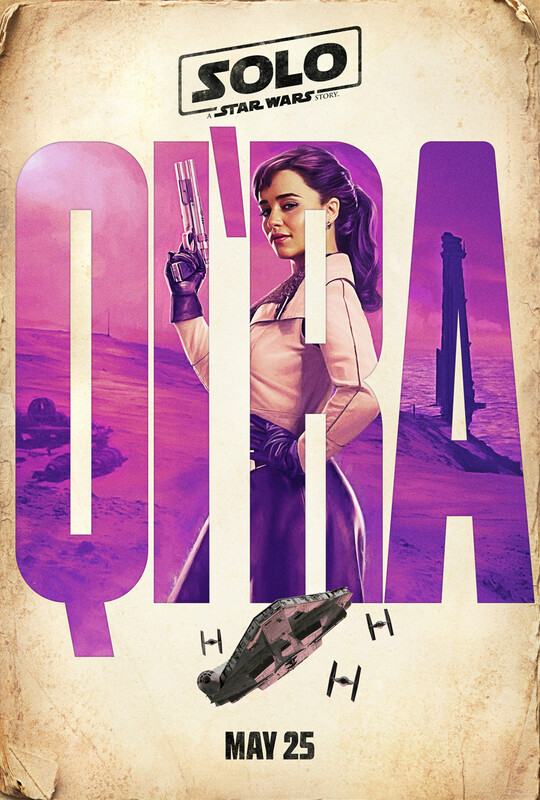 Check them out below and watch the teaser trailer!